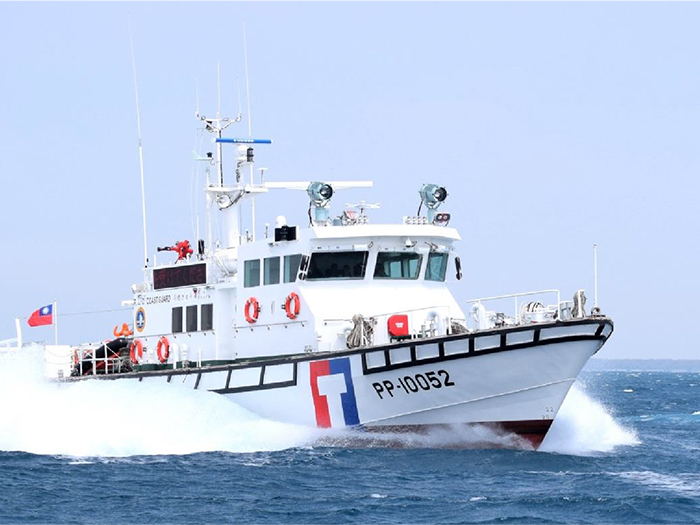 Uppsala, Sweden, headquartered Marine Jet Power (MJP) has been awarded a multi-unit, multi-year contract with CSBC Shipyard to provide propulsion for 15 Taiwan Coast Guard (TCG) 100-ton class vessels . MJP’s DRB line of waterjets are constructed from duplex stainless-steel and feature all inboard hydraulics. 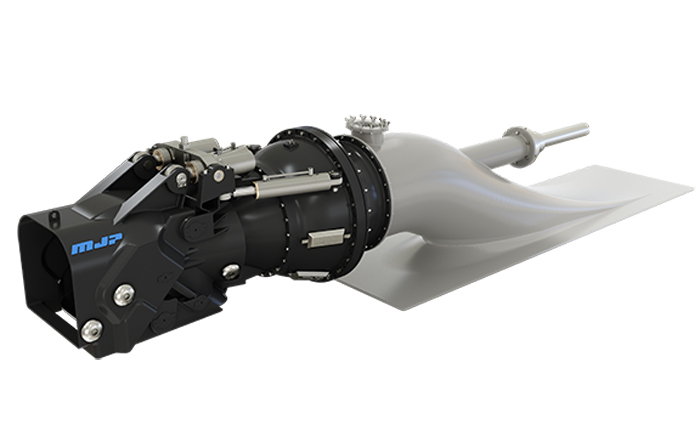 The mixed flow pump design offers high performance and increased operational efficiencies resulting in lower maintenance cost and minimal service intervals.